This one’s for my Vitamix friends. 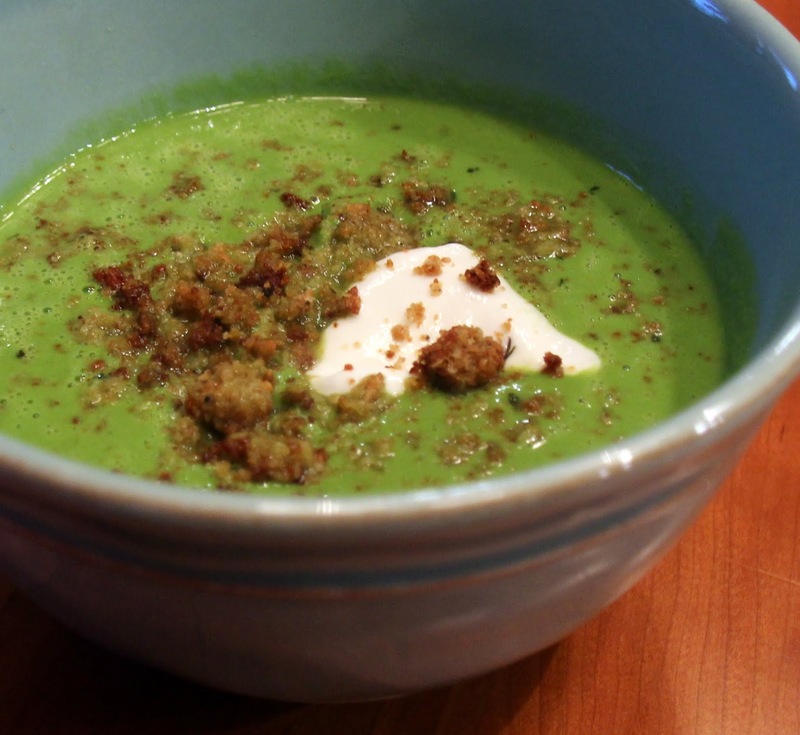 You’re going to feel so heathy after eating this kale, celery, and spinach soup! It’s actually really delicious too. If you know me at all, you know I don’t believe in healthy food that doesn’t taste good. 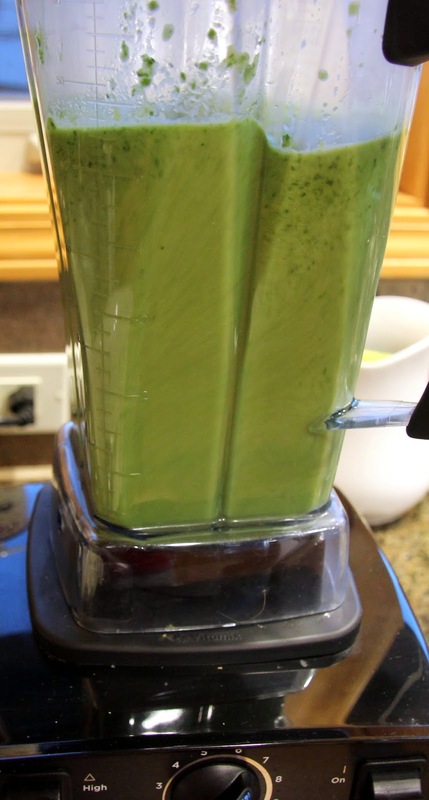 If you don’t own a Vitamix you may use any blender or food processor to puree the veggies, it just won’t be quite as smooth and you will have to heat it separately, but you should still get a good result. I have a hard time understanding why most of the recipes I’ve seen for soups such as these call for heavy cream. Doesn’t that sort of defeat the whole purpose of a super healthy soup?! I’m all for fat when it serves a purpose but, in this case, it’s completely unnecessary. Nonfat Greek yogurt works beautifully to make it creamy and adds a nice tang as a bonus. Feel free to play with this recipe. You could substitute just about any greens, broccoli, asparagus, chard, etc. 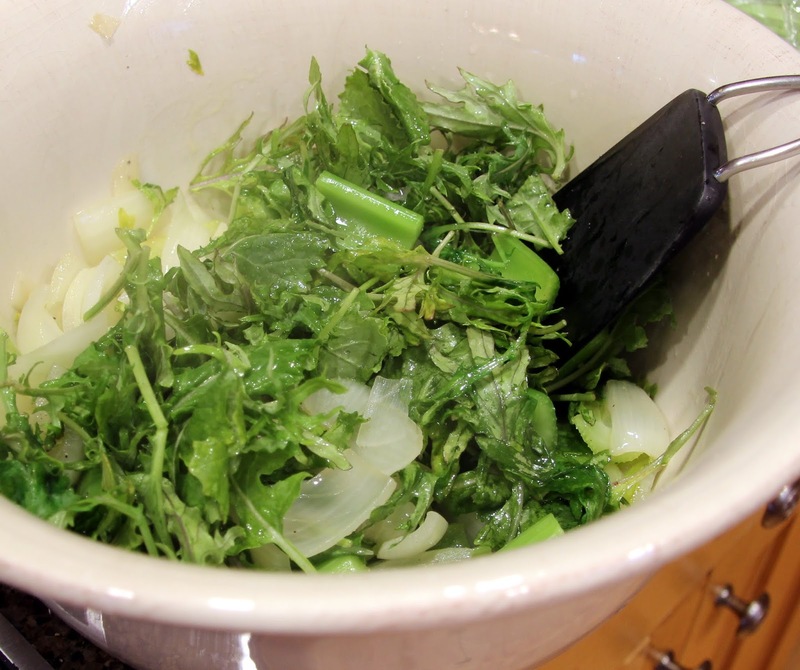 and you could also use your favorite herbs to add a flavor more to your taste. The onions, garlic and lemon are important components because they add depth of flavor and the onion adds body to soup as well. 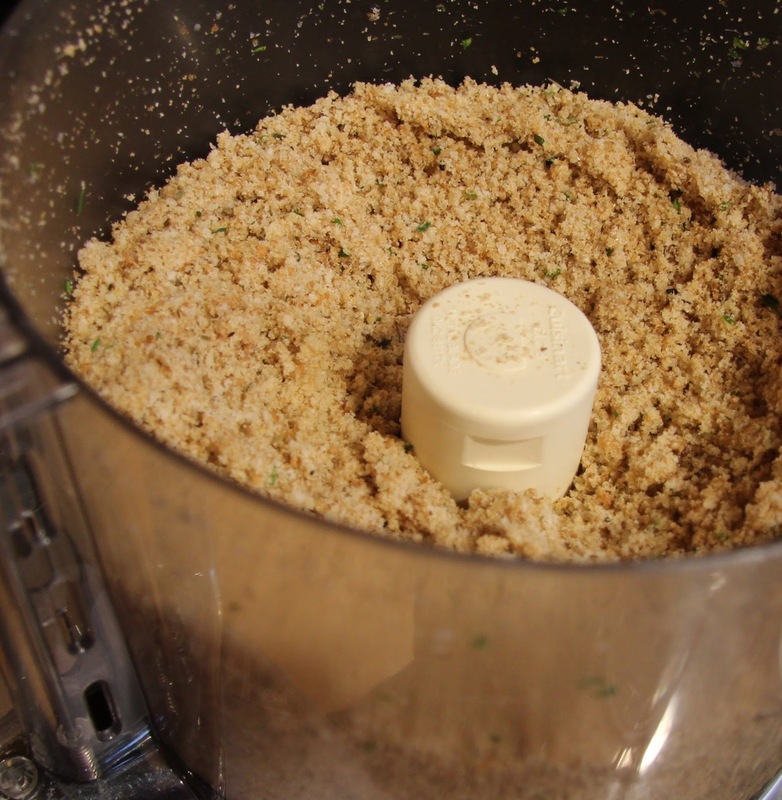 Skip the breadcrumbs if you’re avoiding gluten but, if you’re not, I highly recommend them for added texture and crunch. Save what you don’t use in an airtight container and use them to top creamy pastas or toss in salads. 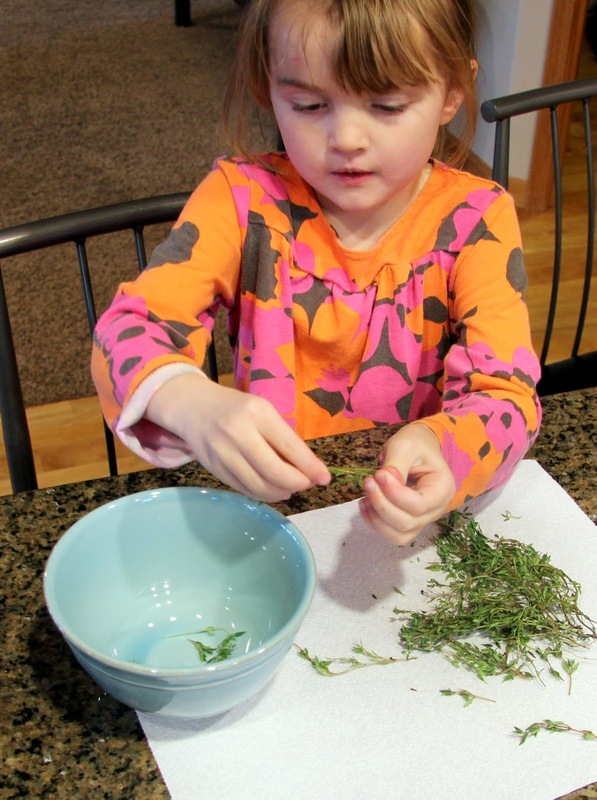 I’ve found that tiny fingers do a great job with the tedious task of separating thyme and parsley leaves from their stems. 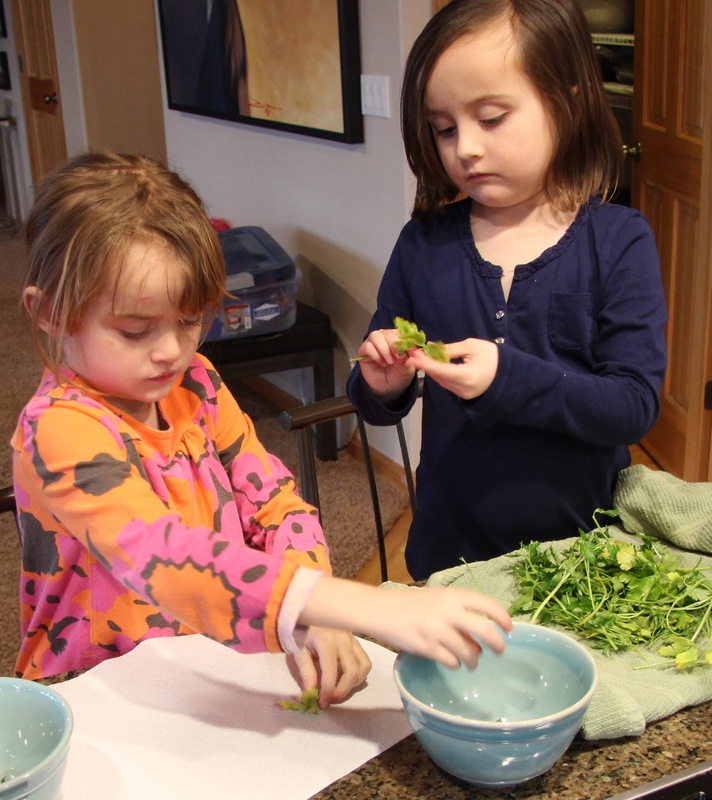 You will be needing these herbs for both recipes so if you have willing and able small people around, put them to work! 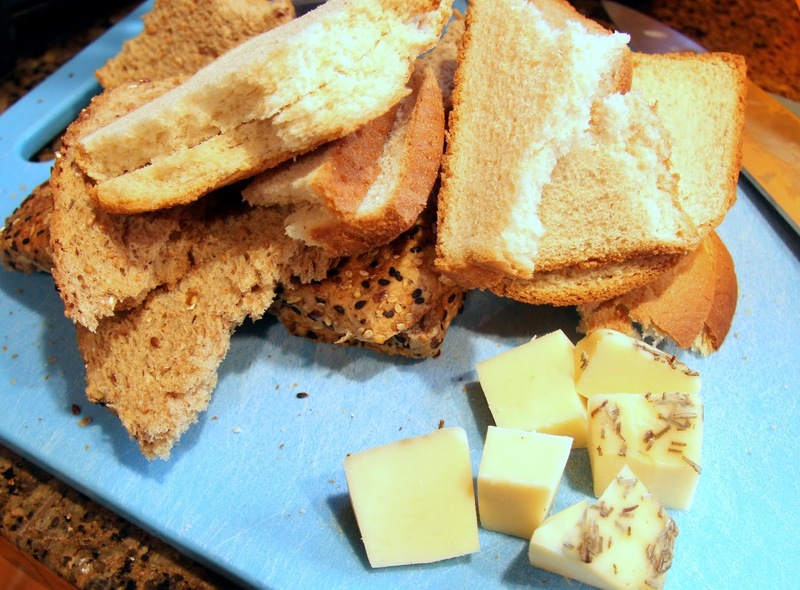 Break up bread and cut cheese in to small chunks. 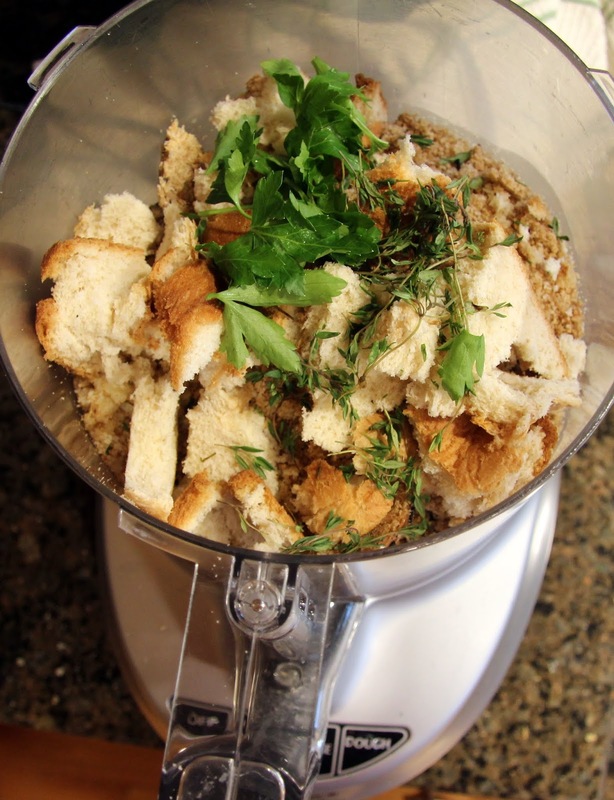 Place bread, cheese, salt and pepper, thyme and parsley in food processor. 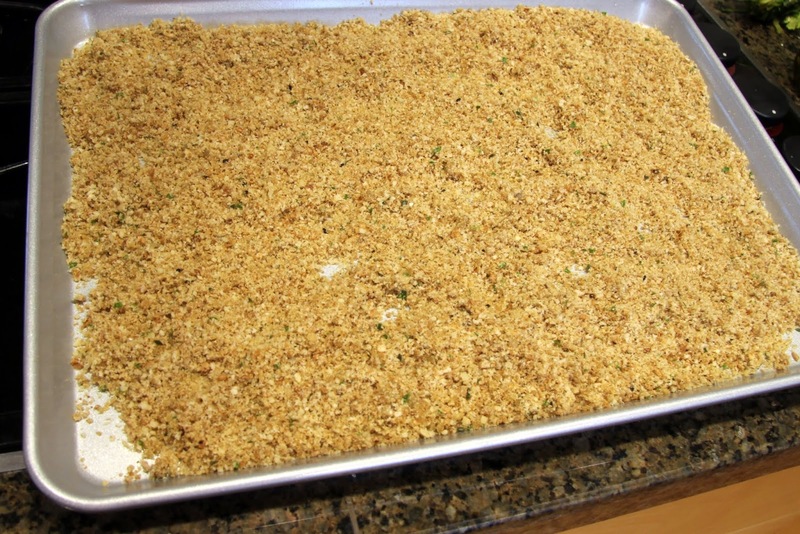 Pulse until mixture resembles course meal, or um, breadcrumbs. 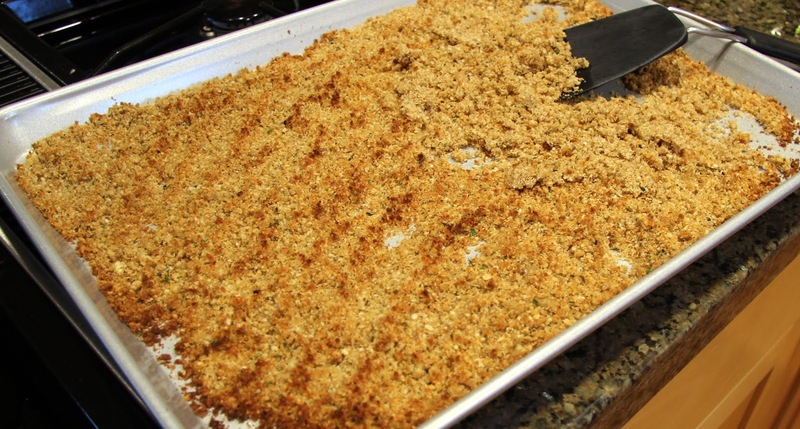 Toss in olive oil to coat and spread breadcrumbs on a large sheet pan. Toast in the oven for 3 – 5 minutes. Remove, toss with spatula and return to oven. 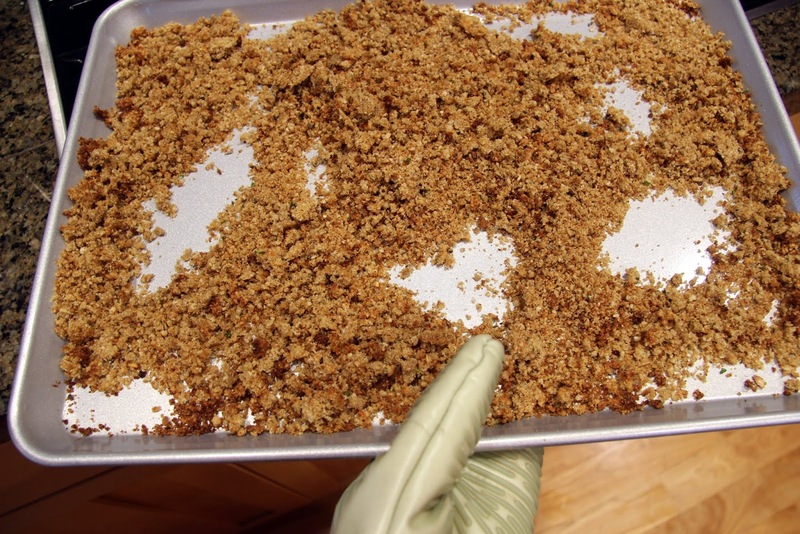 Repeat this process 2 more times, or until the crumbs are good and crunchy. Watch closely to avoid burning. Allow to cool. Transfer to an airtight container to keep them crunchy. 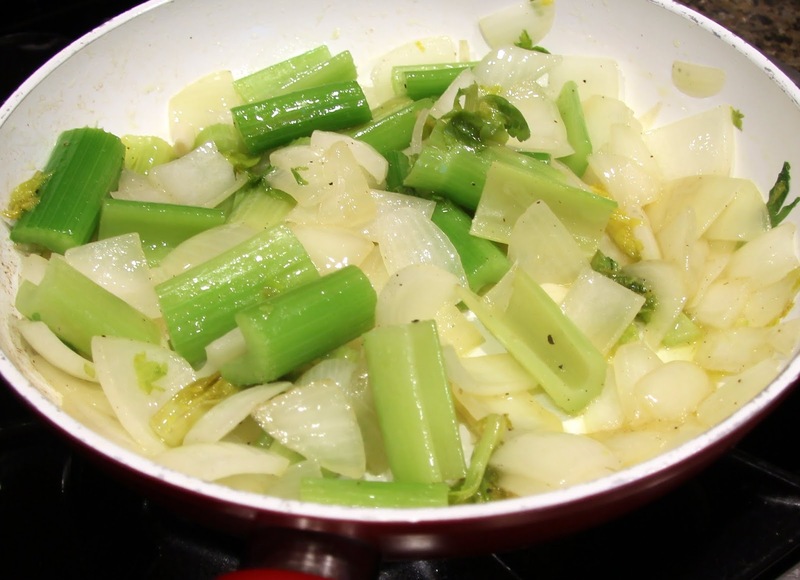 In large saute pan, place olive oil, onion, celery and garlic. Sprinkle with salt and pepper then cook on medium-high heat until soft, stirring occasionally. Remove from heat and transfer to a large, heat proof bowl, while still quite hot. Quickly, toss in the kale and allow the steam to wilt it down a bit. 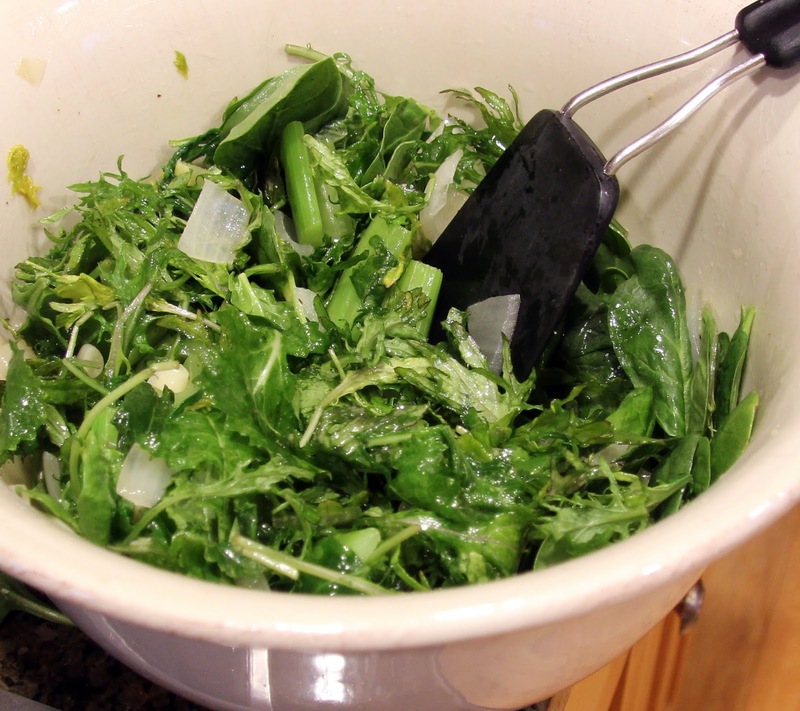 Toss in spinach and fresh herbs. 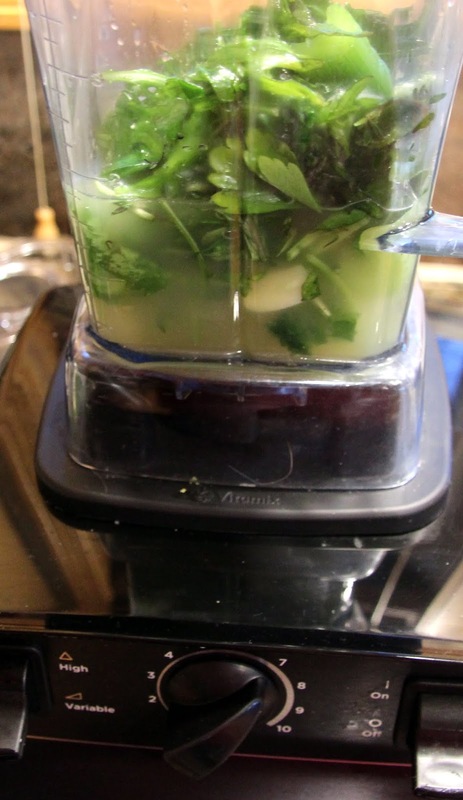 Stir together and allow the mixture to cool slightly before transferring to the Vitamix. Place stock/broth, followed by the onion/celery/kale mixture into Vitamix. Add in salt, pepper and lemon juice. Select Variable 1. Turn machine on and gradually increase speed to variable 10, then to high. 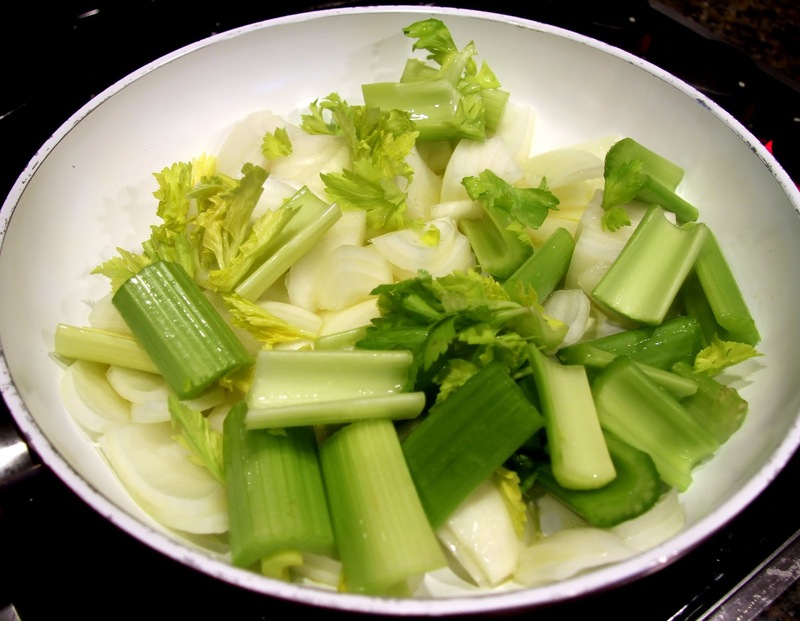 Blend 5 – 6 minutes, until smooth and steaming hot. Taste and add more salt/pepper if needed. Stop blending, then add 1/2 cup Greek yogurt. Blend on variable 5 for another 30 seconds. 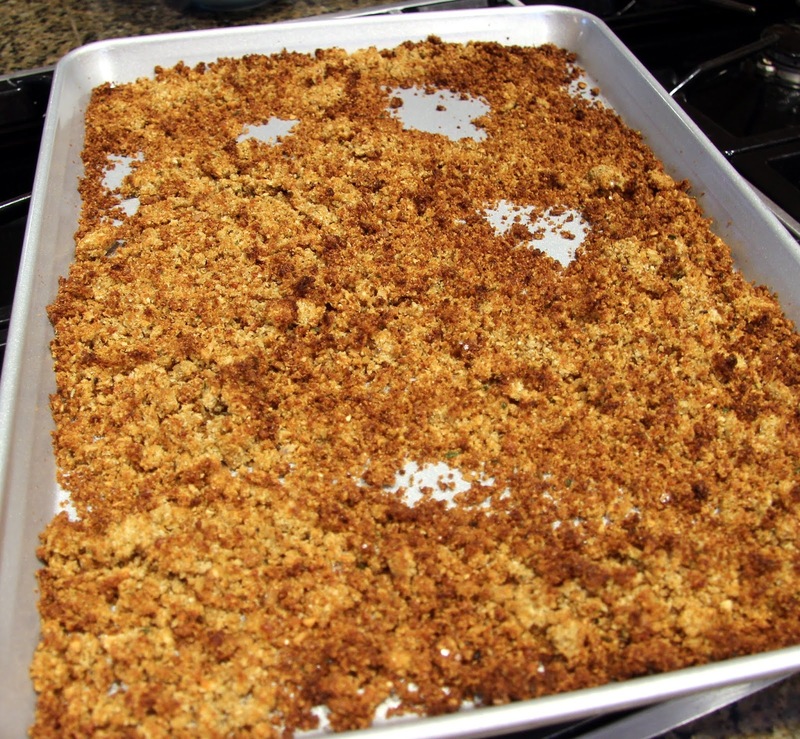 Top with breadcrumbs and a dollop of yogurt. Serve immediately. Feel virtuous. Have dessert :). Turns out Dr. Suess was born on March 2, same day as my mom (though 25 years prior). No wonder I love him so much. Happy Birthday to two great spirits in the sky! Next Post Oatmeal Chocolate Chip Cookies – Wheat Free!